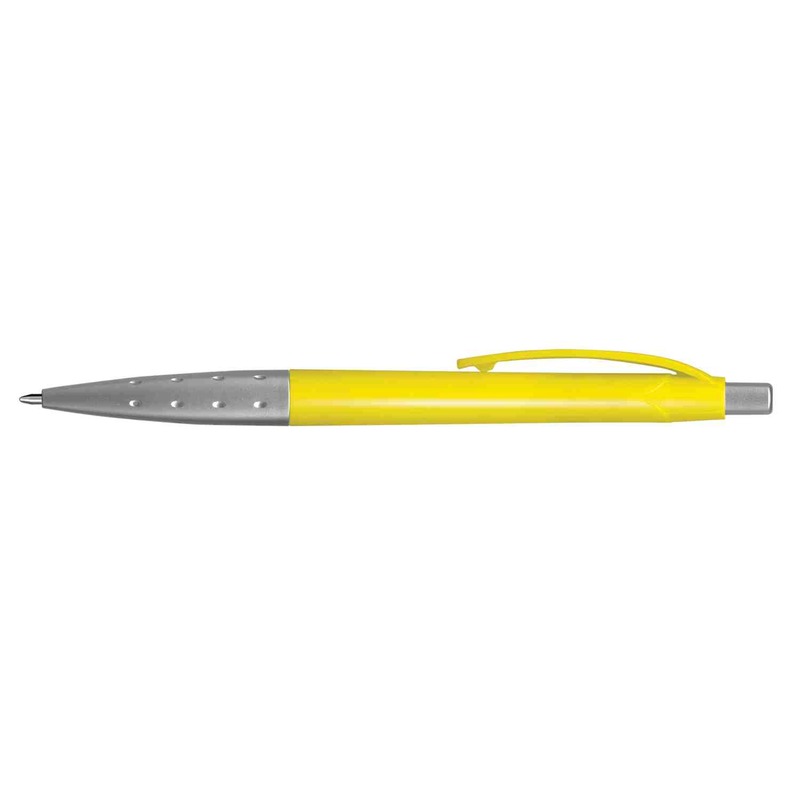 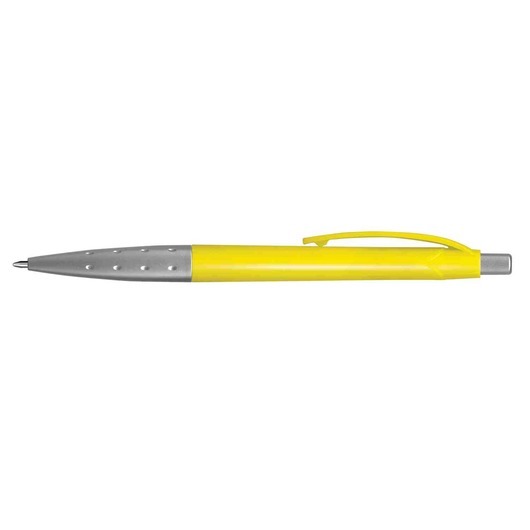 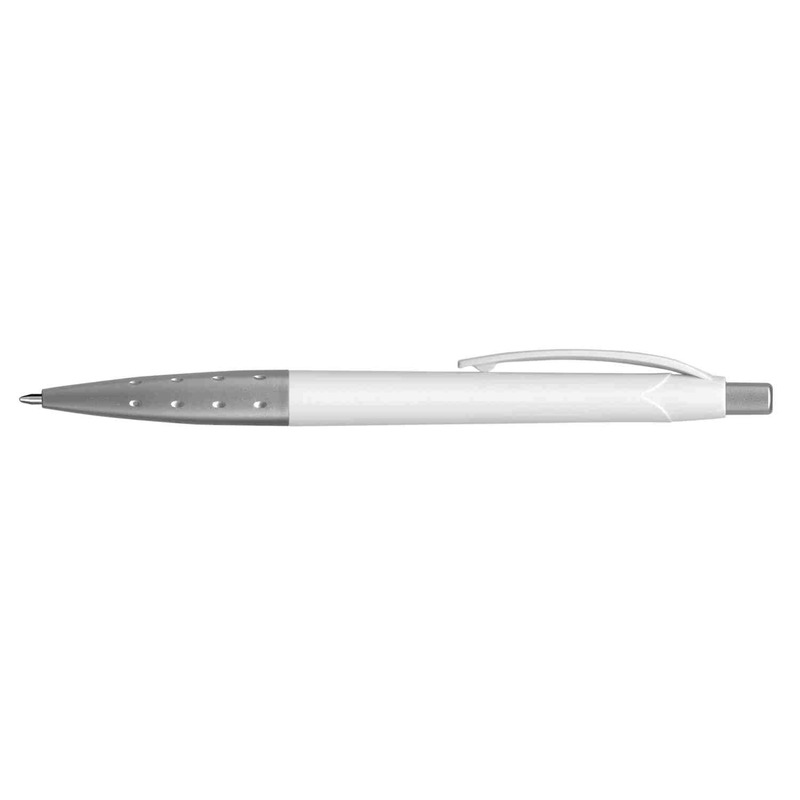 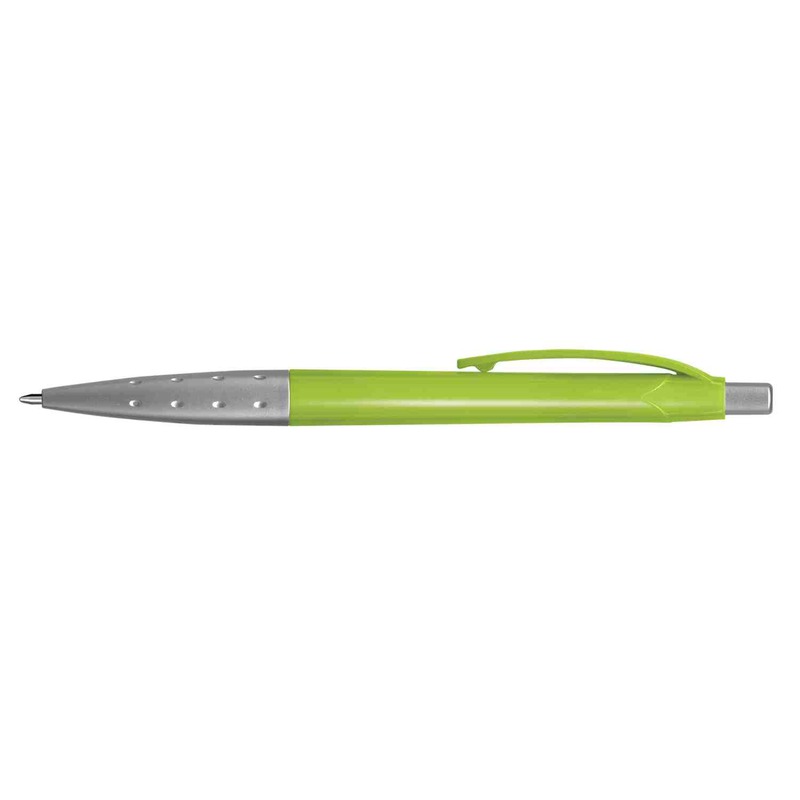 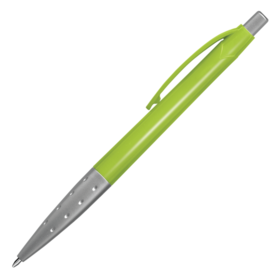 A slender plastic pen with an interesting design that features your printed logo. 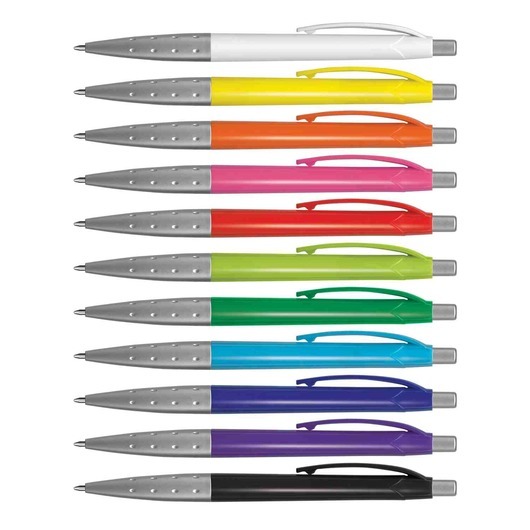 A brilliant addition to any pencil case or stationary set, these pens have a solid coloured barrel with metallic silver trim. They're cost effective and feature 1200m of high quality German made black ink as well as a tungsten carbide ball for better writing quality. Perfect as a giveaway item or for general promotions.